Sorpong Peou, 2001. 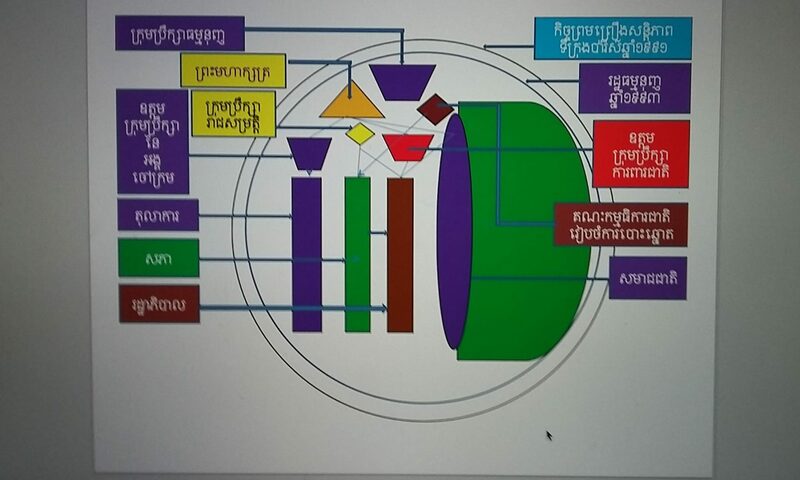 “The International Library of Social Change in Asia Pacific: Cambodia”. Ashgate Publishing pp.539. Article appeared in Contemporary Southeast Asia, Volume 17, Number 3, December 1995 on “The Political Economy of the Royal Government of Cambodia”.